We offer you this complete toner refill set for the Canon™ I-Sensys MF 8230/8280 CW color laserprinter at an unbeatable low prize. 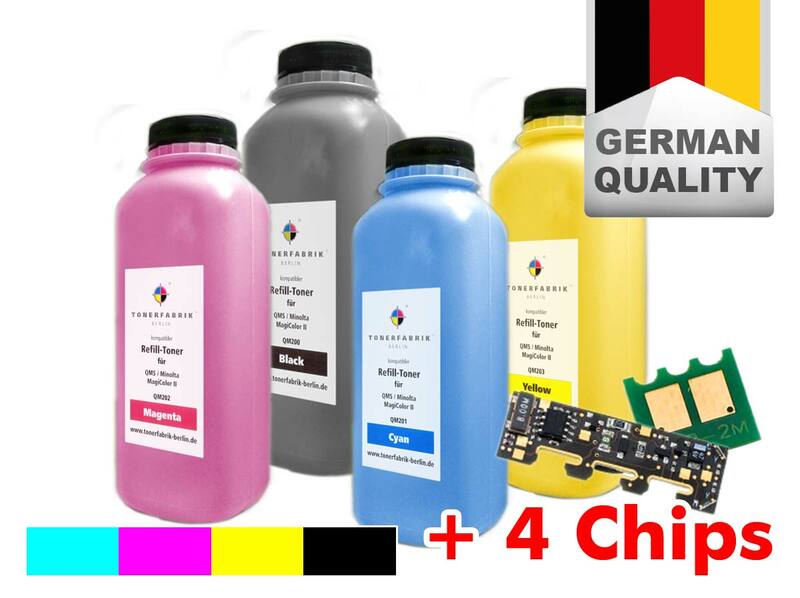 Also included here are the 4 smartchips you definitely need for further usage of your cartridges. 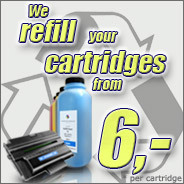 For this printer a new counterchip for the cartridge is required, if you wish to refill the toner cartridge, when the printer allready displayed one cartridge as empty.